Do You Have Questions About Contributed Articles? We’re fresh off the free call hosted by Carol Tice at the Freelance Writers Den, and I understand that a lot of our listeners are not yet members of the Den. So, if you have additional questions about contributed articles, please feel free to ask them in the comments below and I’ll answer as soon as I can. So, What can I tell you about contributed articles? Ask away and I’ll try to help as much as I can. Carol Tice, a friend and colleague from our days at the Puget Sound Business Journal and Den Mother at the Freelance Writers Den, has asked me to teach freelance writers the ins and outs of public relations. I’ve agreed to create and lead a 3-session bootcamp Dec. 5, 12 &19. You can check out the details by clicking on the banner above. I will be covering how to write press releases that get results, how I land PR retainers as a writer and our special guest Karl Sakas from Agency Firebox based in North Carolina will devote a whole session on how writers can work with PR agencies. Next Tuesday, Nov. 19, Carol is hosting me on a free conference call at 2 p.m. where I will reveal how I make $1,200 on articles that other freelancers only make $300 on. Want to Join us on the free call? Leave a note in the comments below, and I’ll add you to my private list that will receive the call details, or shoot me an email. They previously featured entrepreneurship in Pittsburgh and San Diego. 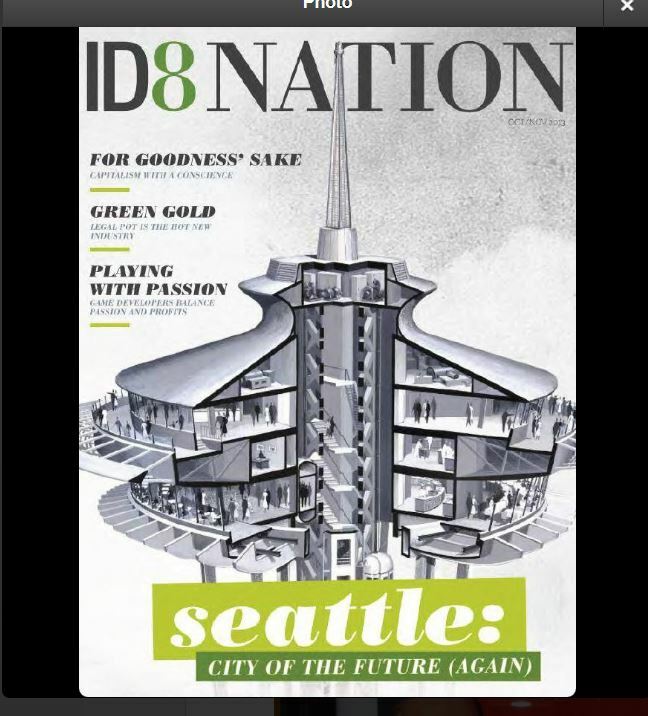 In the Seattle issue you’ll find stories on the Big 6: Starbucks, Amazon, Microsoft, Costco, Nordstrom and Boeing, and a lot more. There’s also coverage of the area’s music and video game making scenes, profiles of entrepreneurs such as Cheezburger’s Ben Huh and Jane Park of Juelp, all through the lens of entrepreneurship and what makes the region such a magnet. I wrote a couple of stories for the issue. The bulk of the content is only for mobile and tablet users, devices they say offer a different experience than the web. However, you can read some stories on their website. 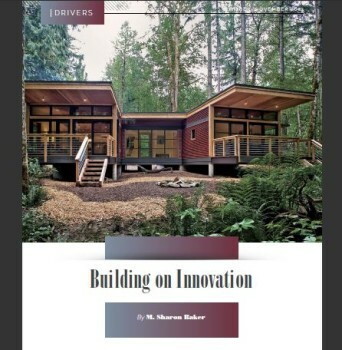 The editors agreed to let me post my two articles on Microsoft and another on Method Homes, the modular homebuilder based in Bellingham that’s expanding nationwide. 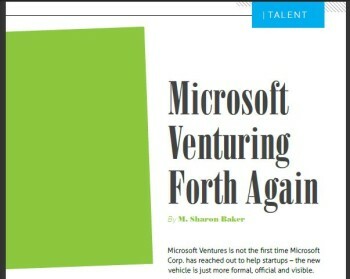 The Microsoft Corp. stories focus on its recent efforts to help startups with a sidebar on some of the more historical moves the company has made to foster entrepreneurship in Seattle. The Method Homes story is just one of a collection of manufacturing stories. (Full Disclosure: I only wrote the Method story, not the profiles on the other two manufacturing firms. 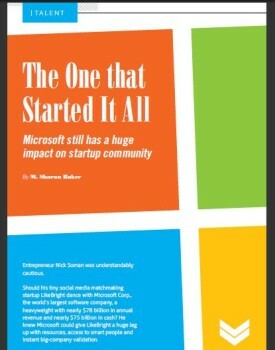 You can read the stories by clicking on the story covers. Did they portray Seattle accurately? Seattleites, and others, let me know what you think in the comments below. After I started wandering around the web looking for good examples of B2B storytelling, I found a few resources that required a deep dive. One is a conversation with B2B content strategist Ardath Albee* of Marketing Interactions where I asked her for a good example of hers on B2B Storytelling since she’s among the industry’s experts. She gave me a good example and I’m waiting for her to answer a few questions before I write a post on it. Another is a book I stumbled upon when I followed a Carol Tice tweet that led me to The Word Chef – who has a concept I thought of using when I first started freelancing since my last name is Baker, but discarded thinking it was too corny. 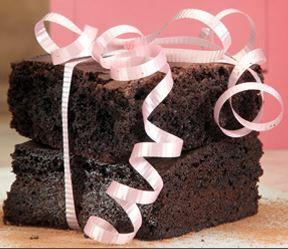 (For her, it works!) On Tea Silvestre’s Word Chef blog, she has a list of 30 marketing books she recommends, and I jumped at the chance to read Made to Stick when I learned my library had a copy. 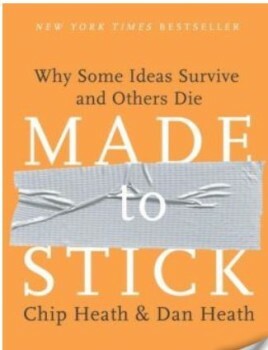 How do you create ideas that stick is the question answered by brothers Chip and Dan Heath in their book Made to Stick: Why Some Ideas Survive and Others Die. Create simple, unexpected, concrete, credible, emotional stories. I promise to write a review post, and I’ll recommend every content marketer, especially B2B marketers, read it to improve or start their storytelling. I also found an interesting post by Phil Johnson on Forbes called Not Just for Bedtime, Marketers Corner the Market on Storytelling. 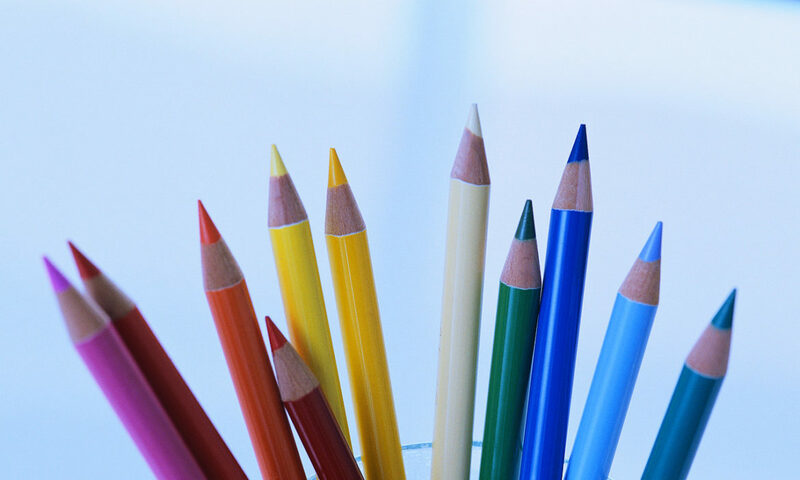 If your story does not reveal something personal and unknown about the person or brand, it’s going to be boring. I also want to interview the creative artists at 321 FastDraw, who draw wonderful stories – they call them Telestrations – on white boards. 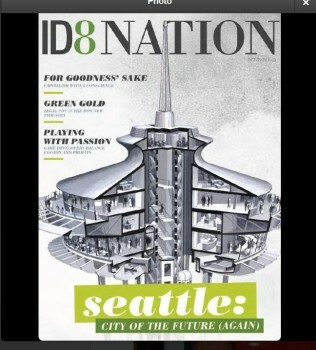 I discovered their wonderful videos when writing stories on Seattle and Microsoft for the Kaufmann Foundation’s entrepreneurial site ID8 Nation. Tell me: Do you have any great storytelling tips or resources for marketers that I should check out as part of my research? I’d love to explore more. *Full Disclosure: Ardath is a client.